With one hectare of greenery available to Romans all year round, the Egeria Park is a true oasis in the heart of the metropolis. 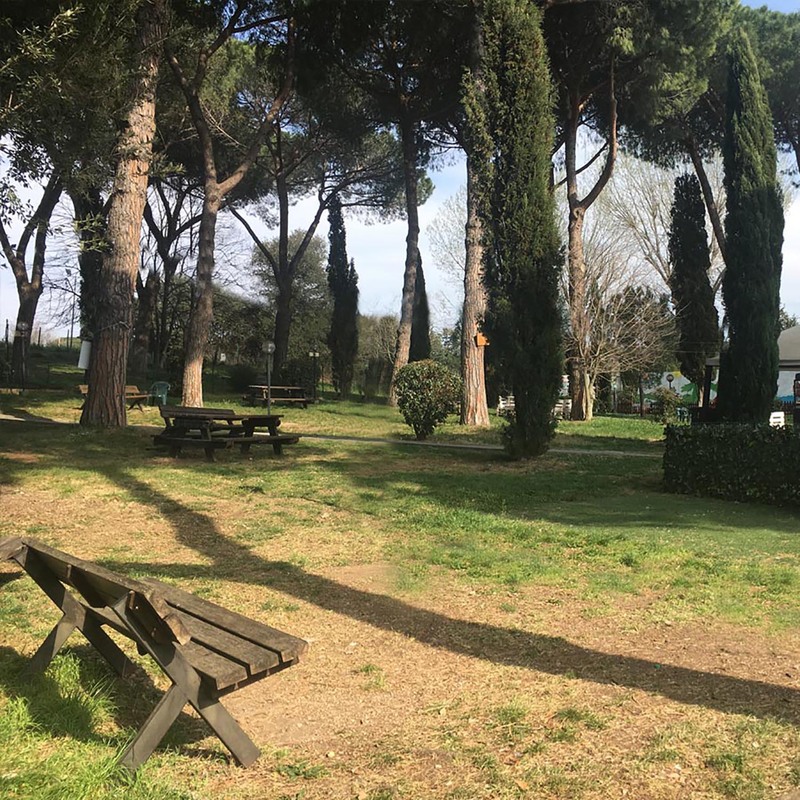 It is located inside the spring area and is considered the entryway to the Caffarella and Appian Way parks – a genuine lung providing fresh air to the Eternal City. It is the ideal place to take a relaxing break after filling containers at the fountains, but also to meditate, enjoy relaxing walks, and spend time with the family in pursuit of well-being and healthy fun. The park’s many cultural and musical events also make it perfect for fun evenings with friends. A destination for tourists, families and citizens who wish to spend their free time out in the open air, the Park has ample parking, a refreshment area, a playground, and an area dedicated entirely to our four-legged friends.